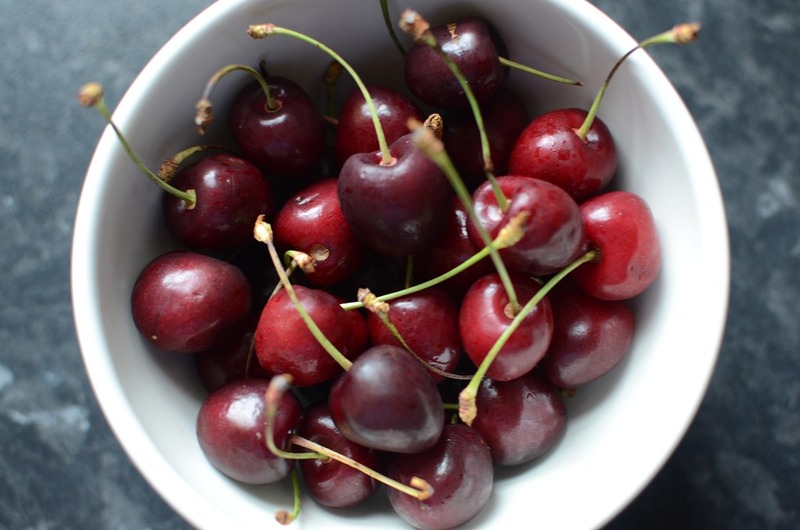 Cherries are currently in season, and I bought loads of them planning to be all healthy and snack on them during the week. I failed on that! 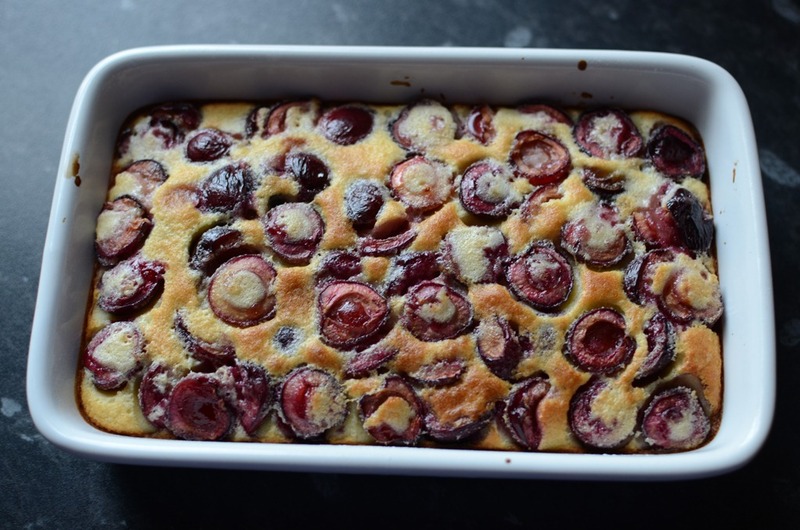 So I made this Cherry Clafoutis which I got from Nigel Slater in the Guardian instead. You can’t go wrong really with cherries and batter can you? Add the flour, milk and the vanilla extract and whisk. Melt the butter in a pan and then stir into the mixture. Serve with ice cream, cream, custard or whatever else you fancy!